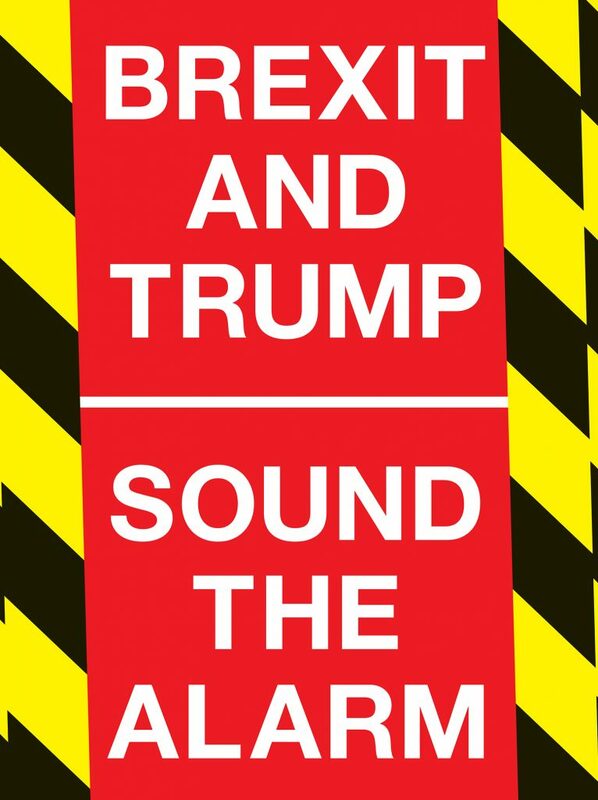 Left Unity believes Brexit is a danger to the peoples of Britain, a danger politically, economically and socially. We believe Brexit is linked inextricably to the rise of international far right projects and the likes of Orban, Trump and Bolsanaro. This reflects the current concentration of global wealth in a tiny number of hands, and a decision, by this group to abuse and circumvent democracy. We are committed to support the No Pasaran conference to develop opposition to the rise of the right. No one has an adequate picture of the likely impact of Brexit on the UK, or the wider economy, because such studies have never been published. Indeed much of the British economy operates outside of any democratic accountability or scrutiny. There is a huge danger of economic problems with unemployment from the disruption of Brexit. How can we not warn our people of this? Already thousands are getting by day to day, just, and many not getting by at all. The UK has deep inequalities and injustices in housing, health, education, transport and welfare all damaged and struggling. This is conscious government policy. To blame migrants for the ills of the UK is cruel and inaccurate. Brexit will reinforce the notion that migrants cause economic, social and political problems when they do not. It is fueling racism and excusing the racist policies of this government. Free movement within the EU has been a real benefit for workers across Europe, and a real economic benefit for all. Trade Unions are asking for a Brexit that protects workers’ rights, but no such protections are available, nor are there campaigns ongoing to enforce them. Many are concerned about their EU citizen members. Whether or not Brexit goes ahead, unions need to be preparing their members for titanic struggles. A narrow majority, but a majority of people, voted for Brexit. Voters were told Brexit would be fine, would be easy. It is not looking like that now. The Right are attempting to use the threat of street fighting right-wingers to force through the idea of Brexit. Migrants are already facing fueled hostility. Millions of workers with EU citizenships are facing real uncertainty and animosity. Each of the unions are concerned about the impact of Brexit on their members. Redundancies and closures happening can be the result of Brexit, or can be the result of economic cycles, but either way the workers carry the can. A crisis is often used as an excuse to make the poor poorer. There is no safeguarding, or attempt to make the rich carry the burden, and why should a Conservative government do this when they represent the rich? The European working class is the third largest, the best educated and the best paid, the best unionised (except perhaps India), with the best environmental protections, in the world. The institutions of the EU are as bad, as undemocratic, as the institutions of the UK. There are no illusions. Both the UK and Europe have appalling policies for non EU. We believe that staying in the EU would be better for the working people of the UK and of Europe. We would stay to fight together for our rights, and for our future. This is why we are part of the Party of the European Left. This is the spirit of internationalism, the foundation stones of socialism. We would support a general election as a chance for fundamental change. 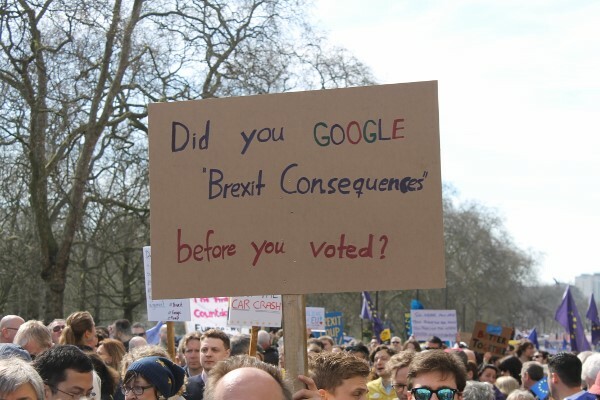 We are aware of the dangers of a badly worded second referendum, but we support a second public vote, with maximum information available to the population.